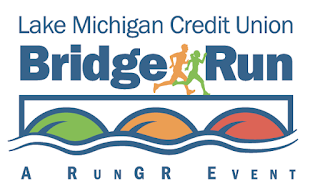 News from LMCU: Save the date and start training for LMCU's 2019 Bridge Run. Save the date and start training for LMCU's 2019 Bridge Run. Put it on your calendar and get ready, set, go. LMCU members get a $5 discount! Enter code LMCUMEMBER19 to activate your discount. Registration is now open at TheBridgeRun.com.